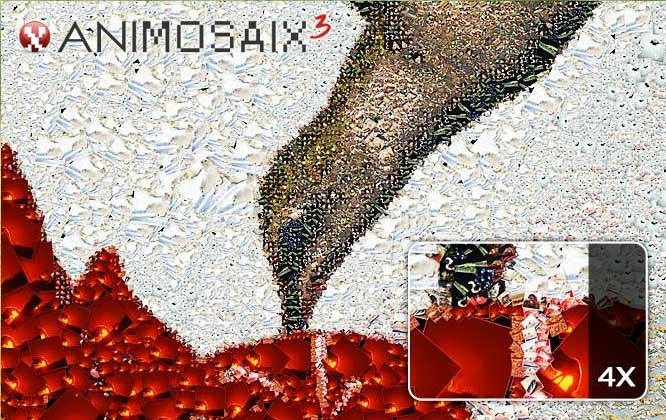 Animosaix is a unique Windows screen saver and wallpaper which automatically creates photomosaic animations and desktop wallpapers from your personal albums. Animosaix screensaver travels through the photomosaics by zooming into random points in the photo which finally becomes a photomosaic to travel through. The wallpaper feature refreshes your desktop with new unique photomosaics made out of you own photos. Animosaix is fun unique and easy to use.  Just specify the folders where your photos reside and thats all. Sit back and enjoy.